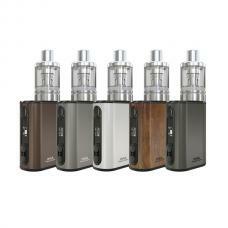 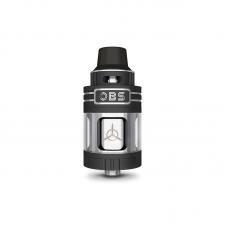 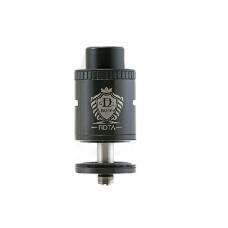 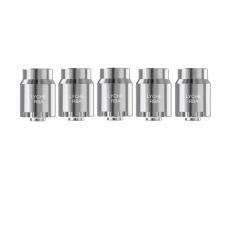 Ego AIO D22 XL is the upgraded version of joyetech ego AIO D22. 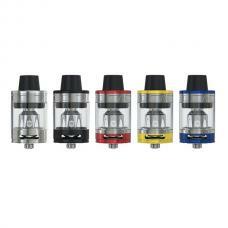 with the same all in one design, six different colors avaliable, coil replacement and juice fill can be achieved by removing the top section, airflow controls contained within the removable top tank assembly, prevent leakage and coil flooding. 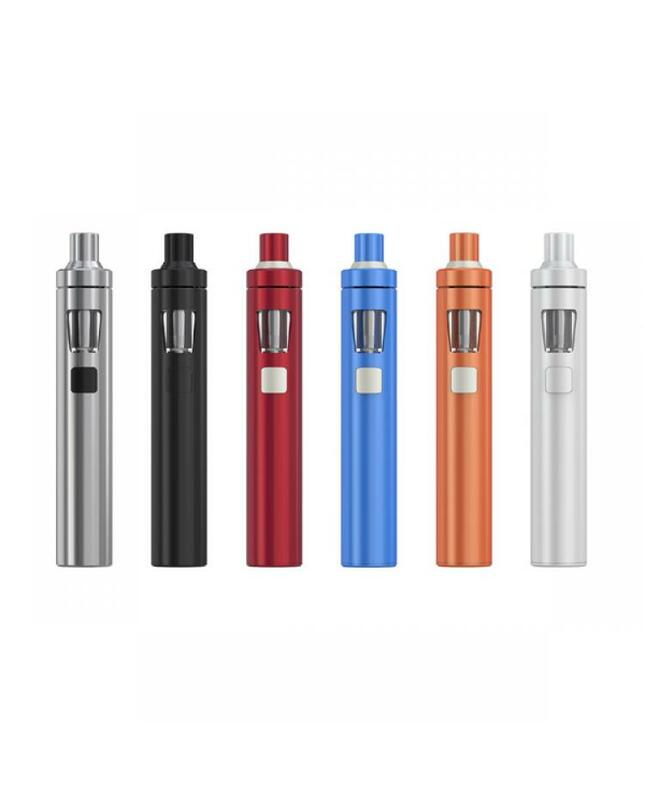 the new e-cig kit built-in 2300mah battery can hold 3.5ml e juice, comes with 2pcs BF SS316 0.6ohm MTL coils, produce huge and better taste flavor. the indicate LED light can change color, power off it, long press fire button to turn off indicate light or shift the color. 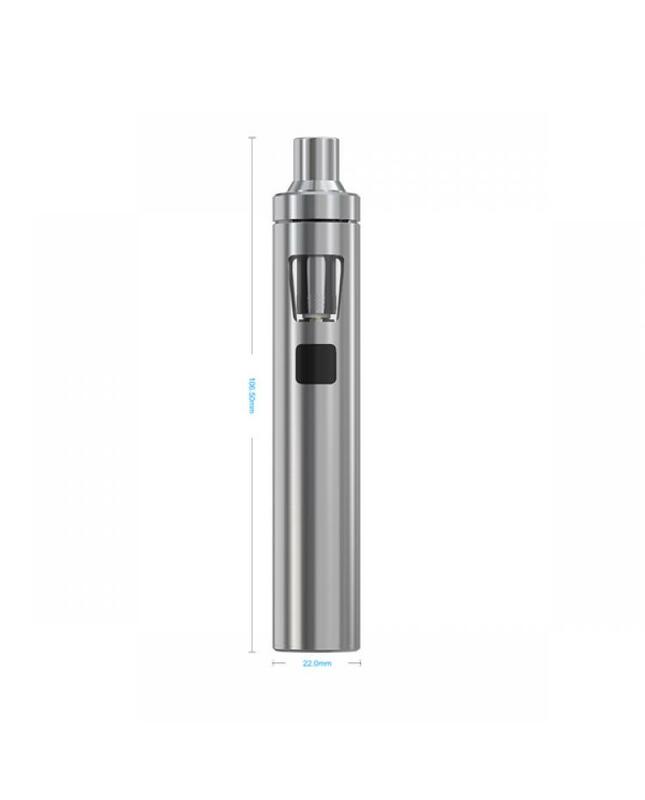 the ego AIO vape kit with a micro USB port can connect it to computer or wall adapter to charge it.